All right lovelies, I have listed them out and narrowed it down to six: the six things needed in every living space to make it fabulous. 1. Frames. 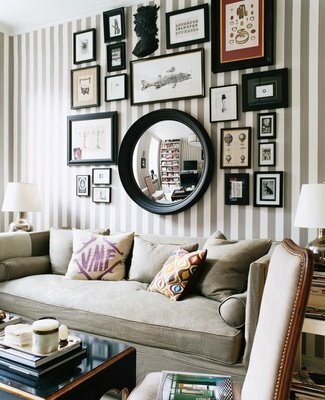 No matter what they are framing: art, mirrors, photos, each other; a great space has great frames. 2. Mirrors. 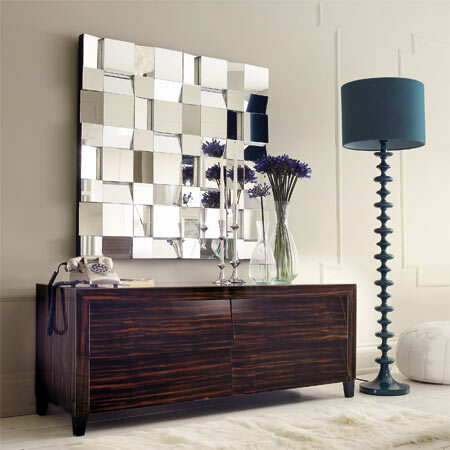 A small room can multiply in size with an oversized mirror. 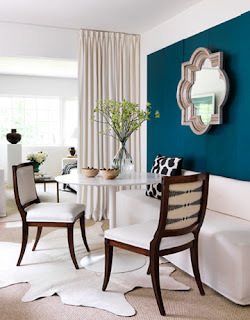 Hang it on the wall, sit it on the floor, adhere it to the back of a bookcase, or on light fixtures: all of these instantly make a room fabulous. 3. Rugs. 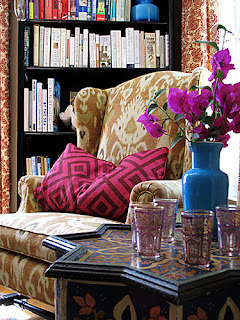 Call out sitting areas in your living room with rugs. If you have one sitting space, throw down one rug. 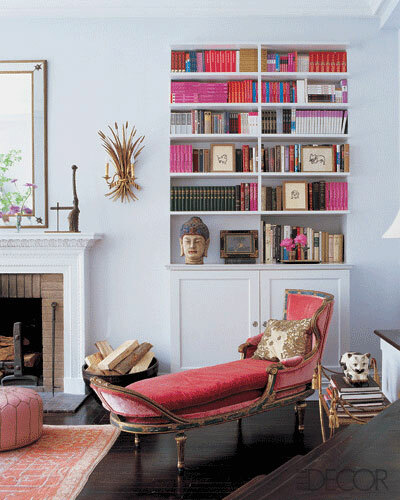 Each space will appreciate the added warmth and luxury. 4. Vases. Use a variety of sizes and shapes. Little bud vases work wonders to your stack of reading books. 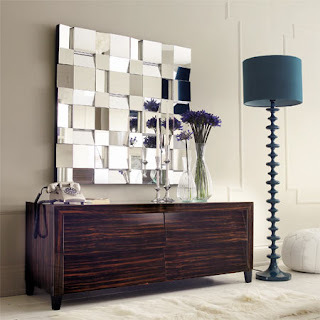 Large vases are great to fill up empty floor space. Lamps appreciate company on a tabletop. 5. Candles. 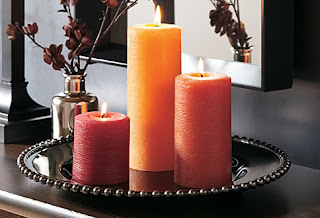 Pillars, tealights, jars, tapers. They all have a place in the home. Overload on candles = overload on glam. Just make sure not to mix too many scents or you will smell like a candle shop.